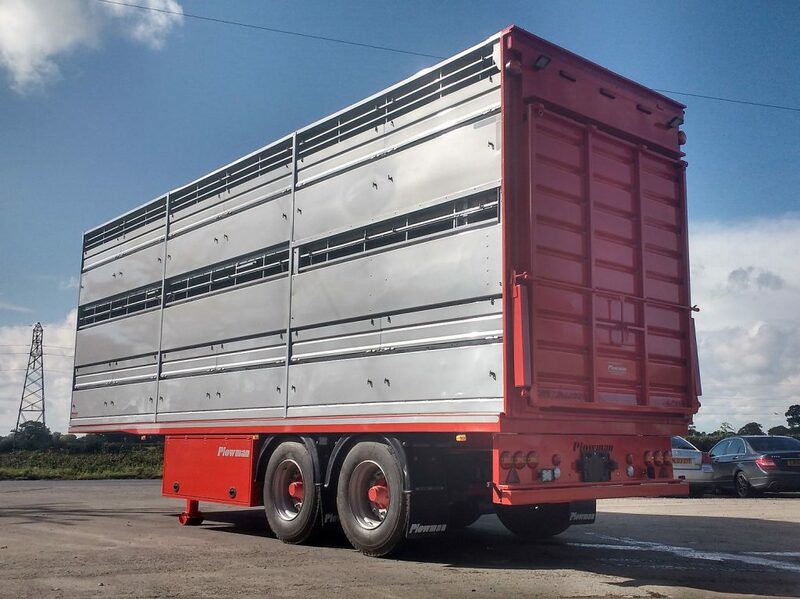 As well as our new trailers, we always have a range of used trailers for sale. 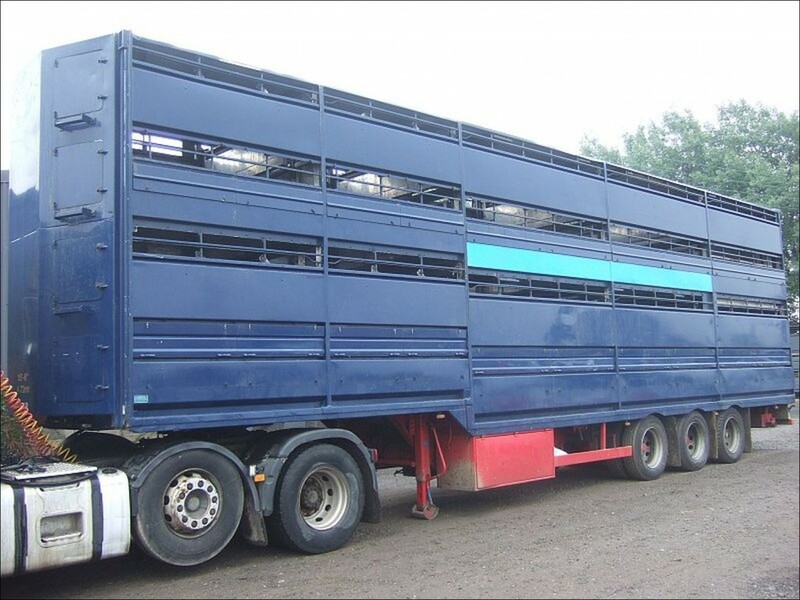 These will have always been checked over and we’ll have often carried out work on them to ensure they are sound and ready for work. 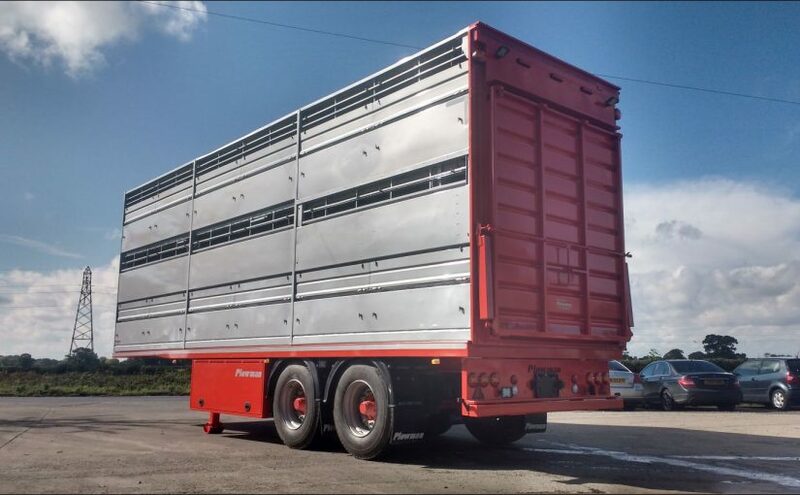 Our range of used trailers for sale is always changing as they are sold and we get new ones in – please call Guy on 01904 768 230 if you would like information of any of our used trailers.